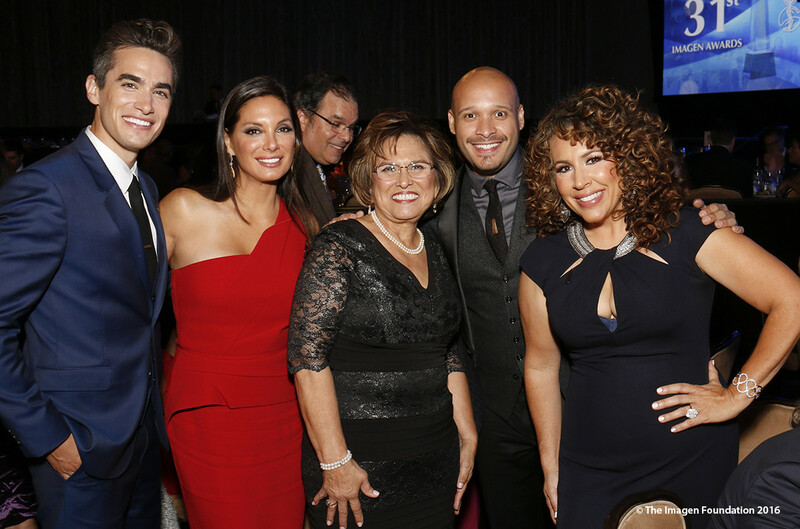 The 9th Annual Powerful & Influential Latinos in Entertainment were held on Tuesday, October 17th at The City Club Los Angeles. 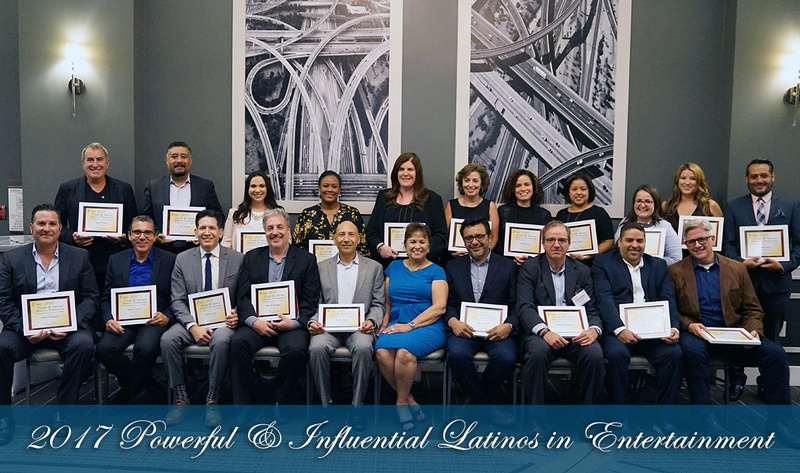 Click here to see the list of 2017 honorees. 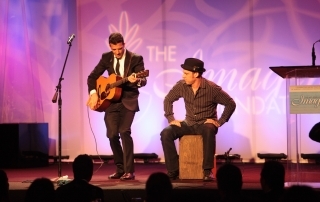 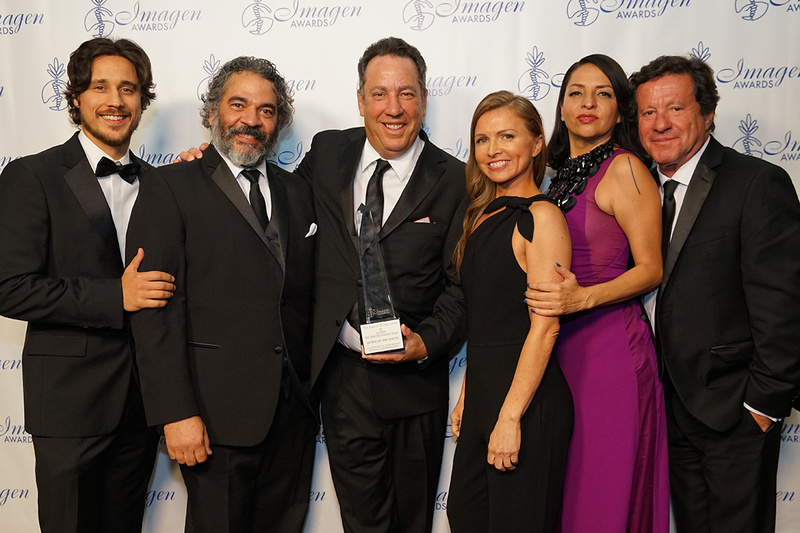 The 32nd Annual Imagen Awards were held on Friday, August 18th at The Beverly Wilshire Hotel in Beverly Hills, CA. 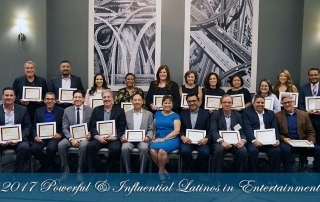 Click here to see the list of winners. 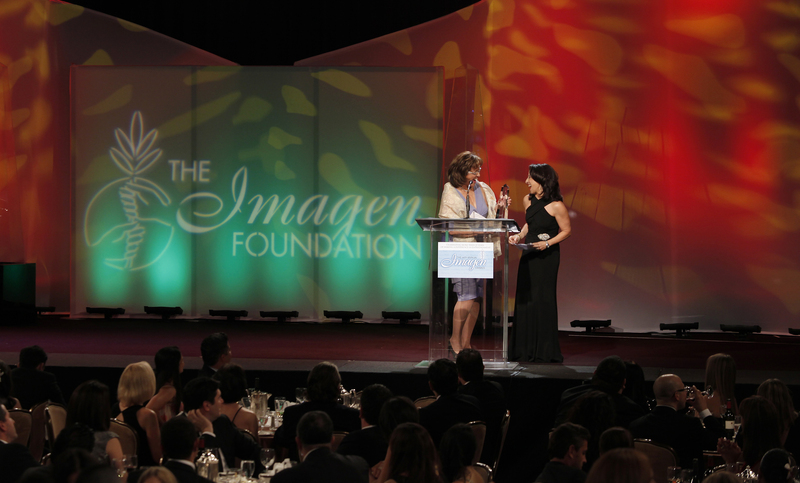 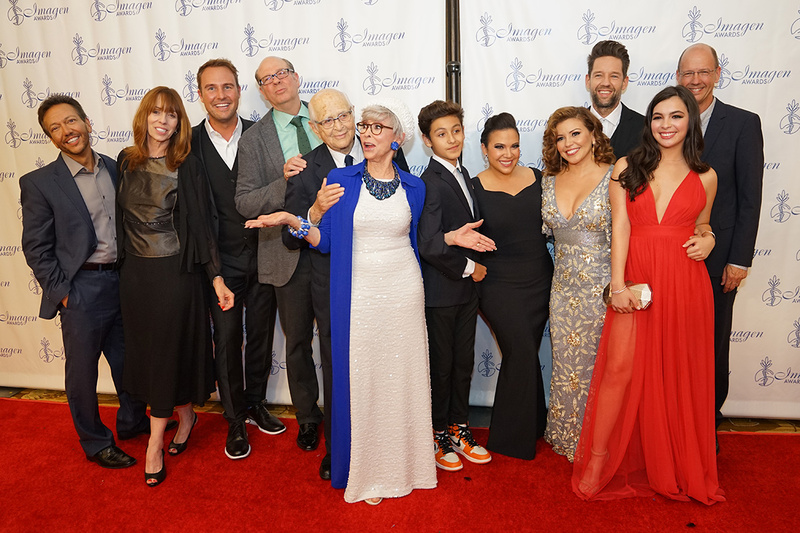 The 31st Annual Imagen Awards were held on Friday, September 9th at The Beverly Hilton Hotel in Beverly Hills, CA. 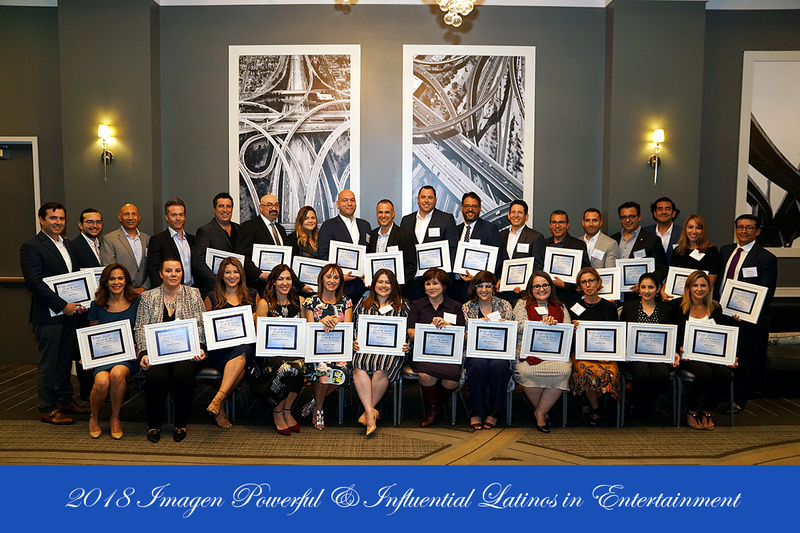 Click here to see the list of winners. 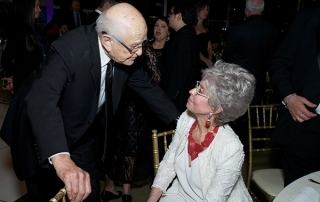 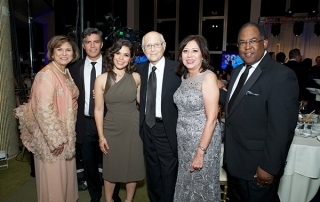 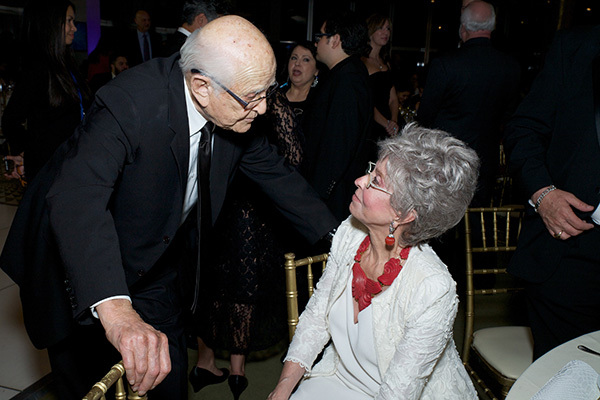 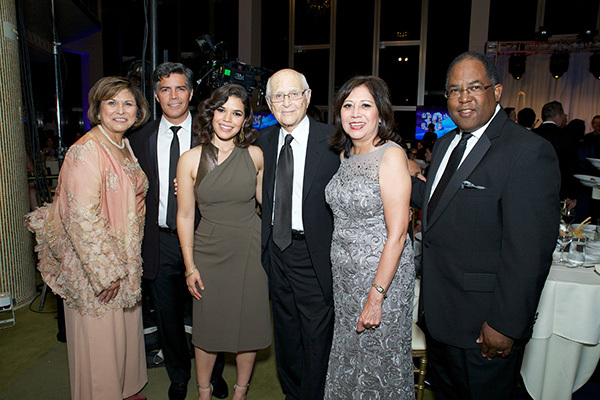 The 30th Annual Imagen Awards were held on Friday, August 21st at The Music Center's Dorothy Chandler Pavilion. 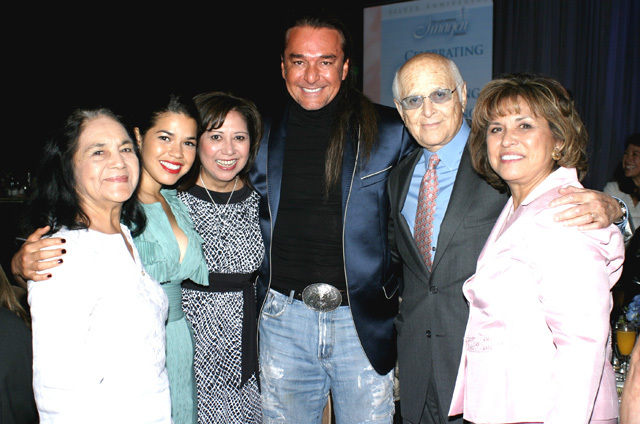 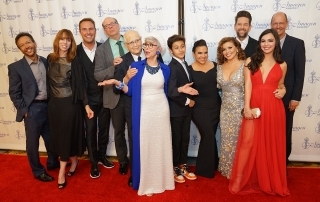 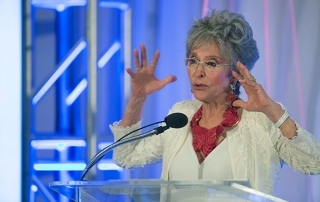 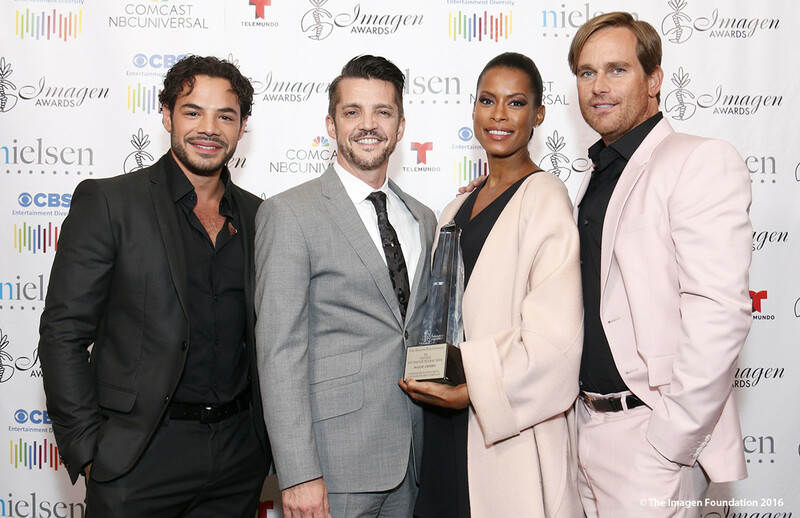 The 29th Annual Imagen Awards were held on Friday, August 1st at The Beverly Hilton Hotel. 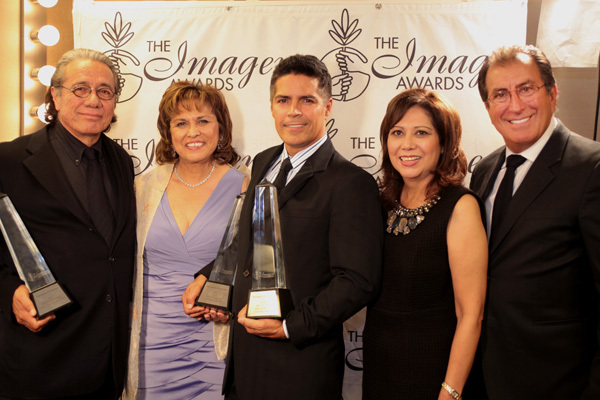 The 28th Annual Imagen Awards were held on Friday, August 16th at The Beverly Hilton Hotel in Beverly Hills, CA. 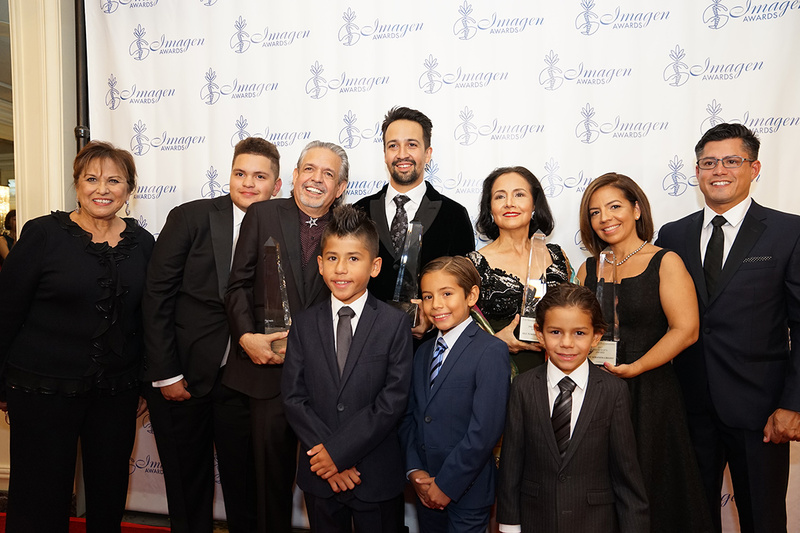 Click here to see the list of winners. 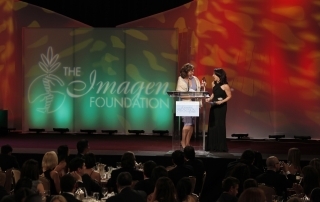 The 26th Annual Imagen Awards were held on Friday, August 12th at The Beverly Hilton Hotel in Beverly Hills, CA. 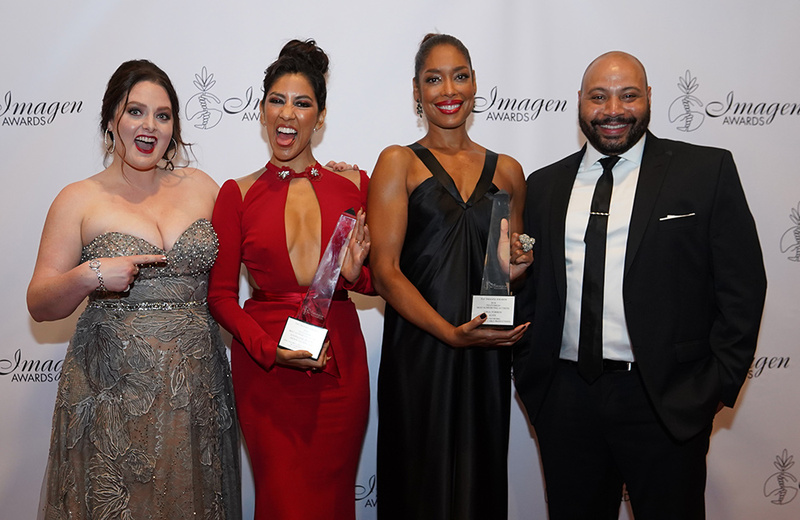 Click here to see the list of winners. 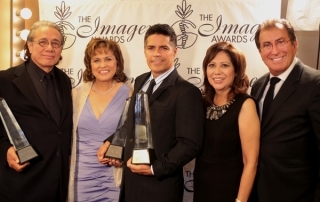 The 25th Annual Imagen Awards were held on Sunday, August 15th at The Beverly Hilton Hotel in Beverly Hills, CA. 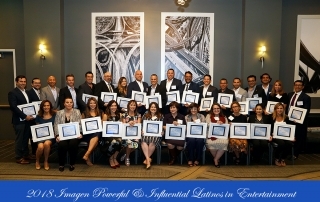 Click here to see the list of winners.